The upcoming Thai election is intended to mark a return to stable democratic rule, but most evidence points toward an extended era of military mismanagement. All eyes are on Thailand as the country prepares to hold its first general elections since the 2014 military coup. After five long years of repeated cancellations, the date has been set for March 24. Some international watchdogs have reserved hope that the elections would mark a return to stable democratic rule. However, this seems unlikely, as the new constitution imposed by the ruling junta only allows for lower house elections. 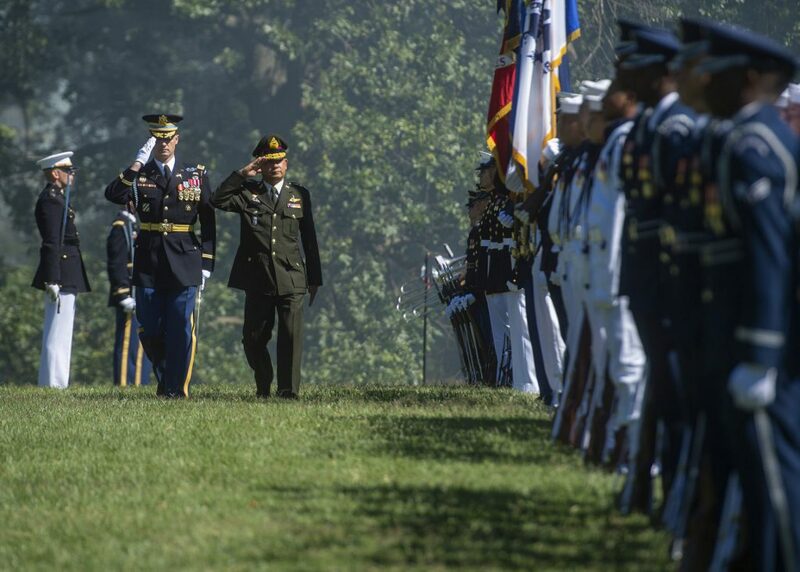 The generals will directly install delegates to the upper house, giving the military an outsized voice in all future legislative matters. Moreover, the new constitution makes formal changes to the way members of the lower house are elected which, if international experts are right, will make it easier for medium-sized parties to win house races while simultaneously making it more difficult for larger parties to hold on to seats. The military says it is changing the rules for the benefit of the people, to make sure that big political parties cannot control the parliament, but the intention is clear — to dilute the power of the party previously led by former prime minister Thaksin Shinawatra, which has won every election since 2001. 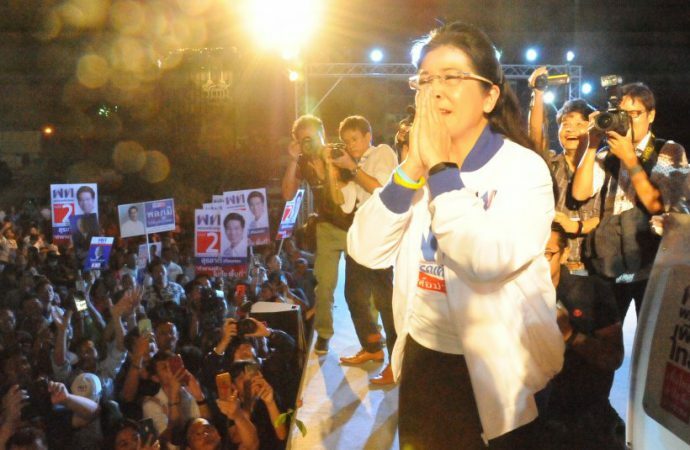 Shinawatra remains one of the most controversial figures in recent Thai history. Rising to power on a populist platform in 2001, his then-newly founded party fell just a few seats shy of securing half the parliament and forming a government in its own right — a show of popularity that made Thai election history. That the elections were also hailed as the most progressive, free, and fair in Thai history made this feat all the more impressive. His time in office, however, is more divisive. On the one hand, the former PM is credited for introducing sweeping liberal reforms to nearly every sector. Under his leadership, income — particularly in the poorest rural areas of the northeast — rose by double figures, while poverty and income inequality were reduced. The Thai market began to outperform others in the region. He introduced schemes to raise both the quality and accessibility of education and healthcare. His ‘war on drugs’ — while heavily criticised internationally — was popular domestically. Notably, he managed to achieve all this while still balancing the national budget. 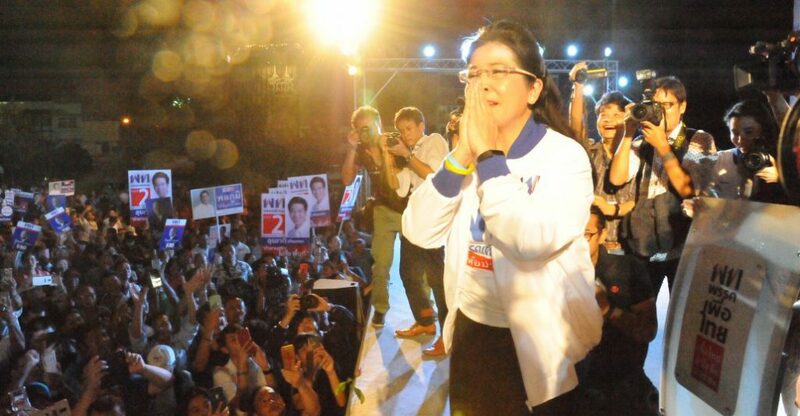 On the other hand, Shinawatra was also accused of a host of charges by international and domestic critics alike. Amongst other things, his heavy-handedness on certain domestic issues incited allegations of authoritarianism, while his selling off of national and commercial assets and alleged business deals prompted accusations of corruption. Other detractors have blamed him for non-diplomatic behaviour, mismanagement of national funds, tax evasion, suppression of the free press, treason against Thailand’s king, and human rights violations during his handling of the insurgency in country’s southern provinces. Despite all of this, it remains to be seen whether the junta’s explanations for the constitutional changes have any merit. Most experts agree that no long-term solution can include the current setup of a military-appointed senate. The ban on election monitoring imposed last November has not helped to quell doubts about the election’s democratic legitimacy, and a court-ordered disbanding last week of one anti-junta party, Thai Raksa Chart (which nominated the current king’s sister as their prime ministerial candidate) has only added fuel to the fire. Setting aside the concerns about the election’s legitimacy, most polls seem to indicate a race between the three largest parties: Pheu Thai, successor to Shinawatra’s party; their traditional opponents, The Democrats; and Palang Pracharath, a new pro-junta party with close ties to the current leadership. While Pheu Thai is predicted to take the most seats, the disbanding of coalition partner Thai Raksa Chart all but ends any hope that it will be able to form a government. As such, the most likely government would be a Palang Pracharath-Democrats coalition, but the Democrats’ have recently ruled out a coalition with the pro-junta party — an announcement which has been met with scepticism by most analysts and the junta, which responded that it fully expects the Democrats to change their mind on the issue. 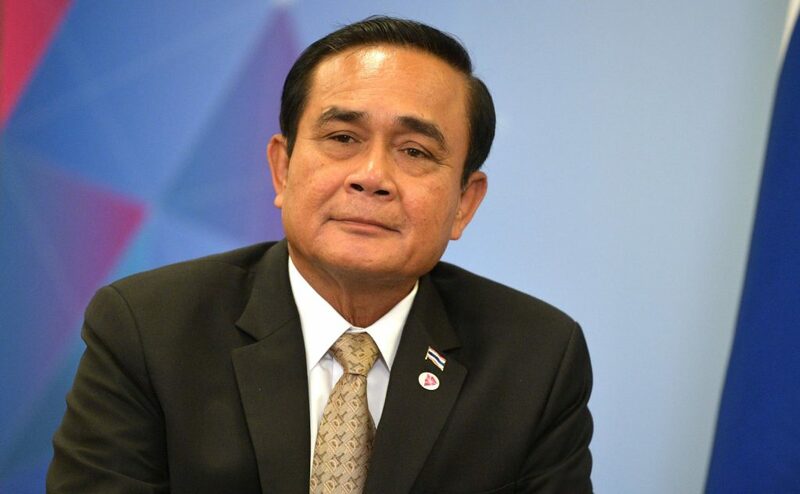 Nevertheless, this does not rule out Palang Pracharath getting their pick for prime minister (current junta leader and Prime Minister Prayut Chan-o-cha) in the seemingly unlikely event that the Democrats stick to their word. Under the new constitution, the prime minister is confirmed by a majority across both houses. As the junta will already control the senate, it need only find just over a quarter of lower house votes — 126 seats out of 500 — to make the decision unilaterally. The danger of a unilateral decision is greater civil unrest. If it decides to go ahead in appointing a prime minister while only controlling a minority in the lower house, the junta will not only create an unworkable parliament but call into question the legitimacy of the new constitution and by extension, the entire election. Though remote, there is also the possibility that anti-junta parties may try to band together to wrest control from the military in the lower house. For Thailand’s king, who has made moves in the direction of an absolute monarchy, a weak showing by anti-junta elements could be seen as a test of the degree to which he can push his agenda. However, the real challenge will be in the ASEAN summits taking place later this year, as Thailand holds the Chairmanship for 2019. The agenda the country ends up pursuing regionally will be more linked to its domestic agenda than ever before and could impact not just Thailand’s relationship with other members, but the bloc’s relationships with partners outside Southeast Asia. With sensitive issues in the spotlight this year, including the Chinese-led trade pact (the Regional Comprehensive Economic Partnership) and negotiations on the code of conduct in the South China Sea, there is much more riding on the outcome of these elections than first appears.